New X-ray technology is also being used to provide different types of images. 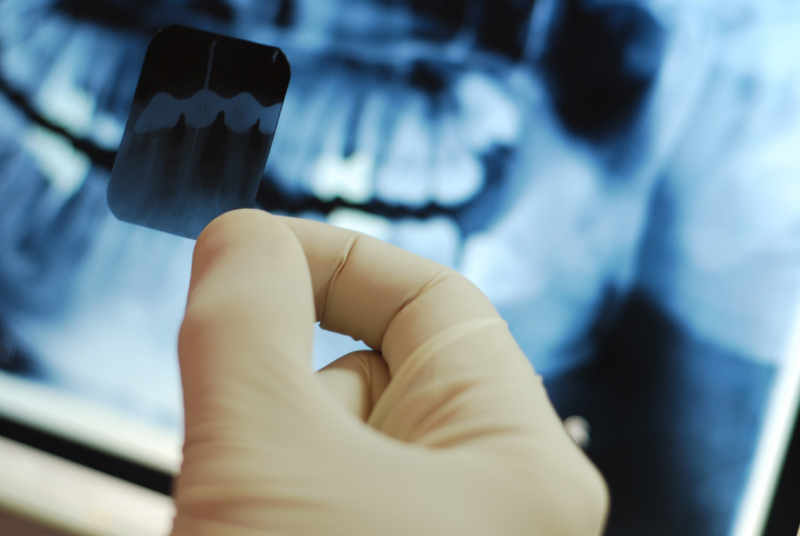 Digital technology allows us to provide our patients with panoramic X-rays. This process uses a series of digital sensors to create a flat picture of the patient?s upper and lower jaws. This ear-to-ear image allows the dentist to better diagnose oral pain, identify bone loss, and determine the impact of wisdom teeth on the jaw.